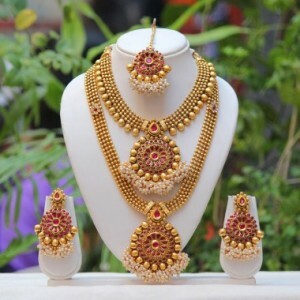 The reasons why women like fashion jewellery are because of ornamentation, appearance enhancement, or as a token of prestige and status. 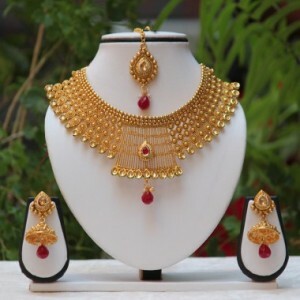 In other words, a woman may see a given piece or set of jewellery as pretty in its own right, or she may think she looks more attractive wearing it, or she may think it signals wealth. 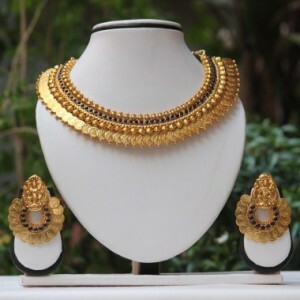 It's like wearing a piece of art. 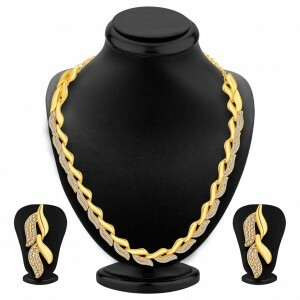 Each piece is different and they come in so many styles. 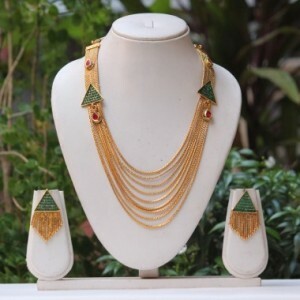 Women love jewelry as it is one thing that they think it to be representing their status symbol & also making them look more attractive. 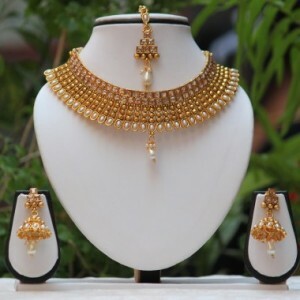 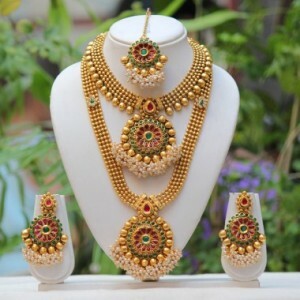 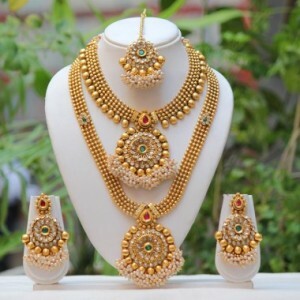 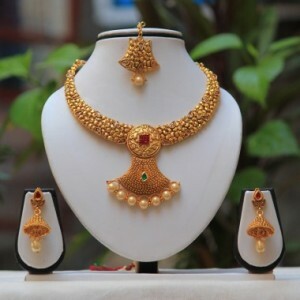 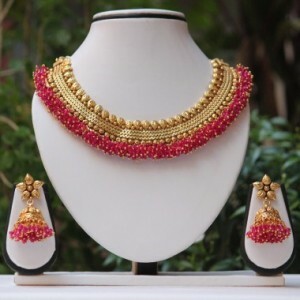 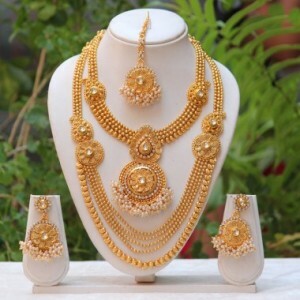 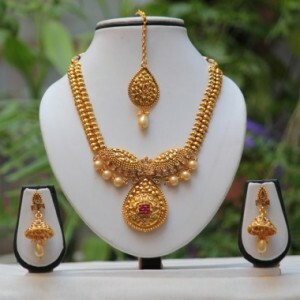 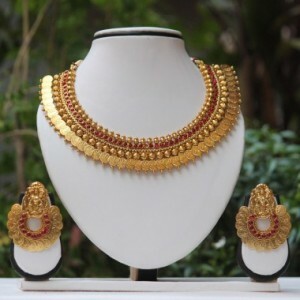 Jewelry in any form be it Necklace Set, Earrings, Bracelets,Pendants Sets, Rings, Mangtikka, Noserings all are treated by various women as beautiful pieces of decoration on themselves. 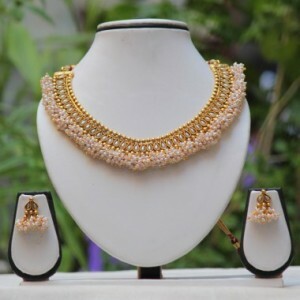 Who wouldn’t invest in jewellery online to experience the pleasure of wearing something that's well-made and pleasing to the eye, like an original piece of art? 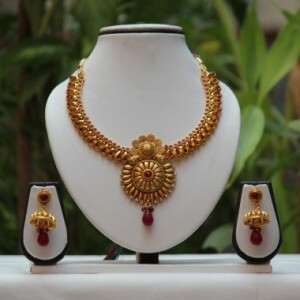 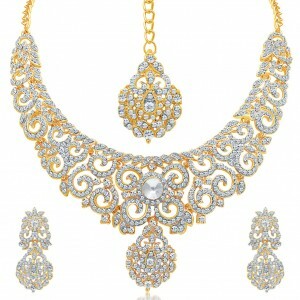 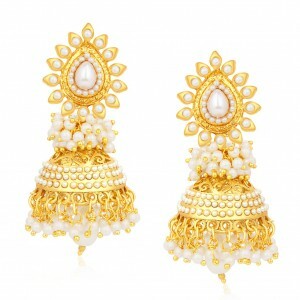 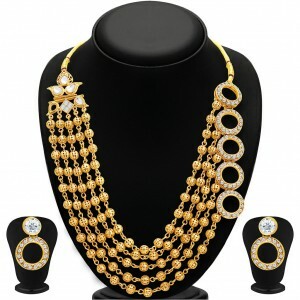 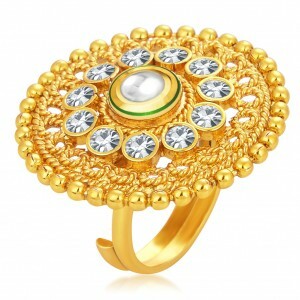 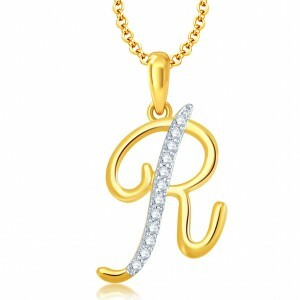 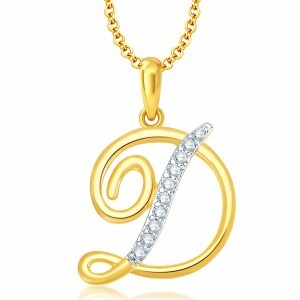 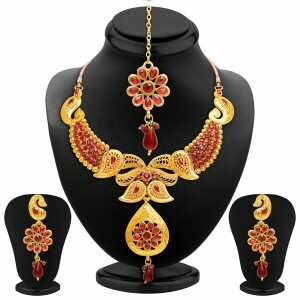 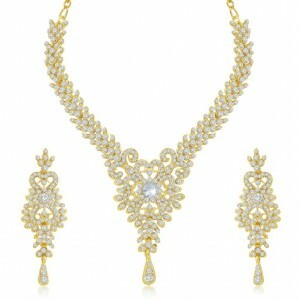 High5Store will fascinate you by wide collection of imitation jewellery online for shopping.